Kultno španjolsko vino s vjerojatno najdužim odležavanjem u bačvama od svih proizvedenih vina. Punih 10 (!) godina vino nakon berbe odležava u drvenim bačvama i potom u boci prije puštanja u promet. To je i razlog zbog čega su ovo vino nazvali "Jedinstveno" (Unico). Stari nasadi tempranilla s manjim postotkom cabenret sauvignona u ekstremno malim prinosima daju izuzetnu koncentraciju ovom vinu. Od jednog hektara vinograda napuni se samo cca. 3.000 boca. 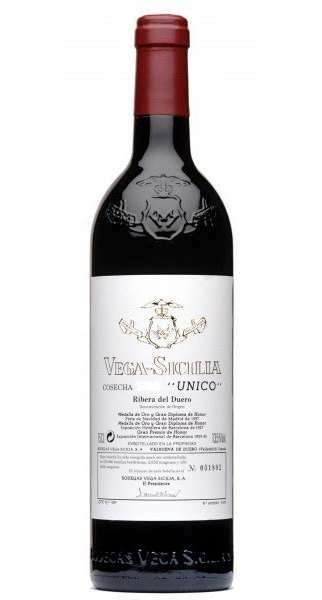 Parker 98 bodova za 2006: The iconic wine from Vega Sicilia in the market in 2018 is the 2006 Único, which was released after the sale of the 2007 and 2008 vintages because they thought it needed more time in bottle. 2006 was an early vintage, with the harvest beginning the 9th of September. This year the bottled blend is 94% Tinto Fino, the local strain of Tempranillo from Ribera del Duero, with 6% Cabernet Sauvignon. The wine has a long élevage, around ten years split between new and old barriques (French and American), in 20,000-liter oak vats and bottle. 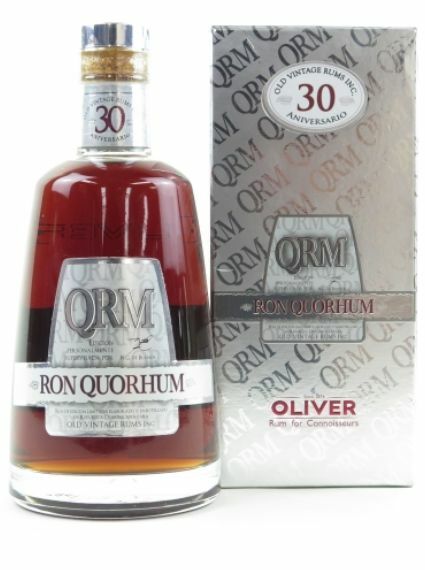 It had a very developed and classical nose, very expressive, ripe and exuberant with an herbal twist, combining classical and modern characteristics and with a good balance between youth and development. It's a more classical expression of the Vega Sicilia character, closer to the wines from yesteryear than the last few vintages. It has to be one of the best recent vintages of Único, for me clearly better than 2005. Kušati ovo vino je poseban doživljaj. Prija uz meso, posebno crveno. Ovaj proizvod je upisan u našu trgovinu dana Petak, 06.07.2018.